Check out my Beauty and fashion posts! I hope you had a fantastic weekend? It does fly by so fast and then its Monday and the week drags by so slowly! How unfair is that?! Yeah I know, so why not let me lighten up your day a bit? Lets talk about this new magic wand I stumbled on. 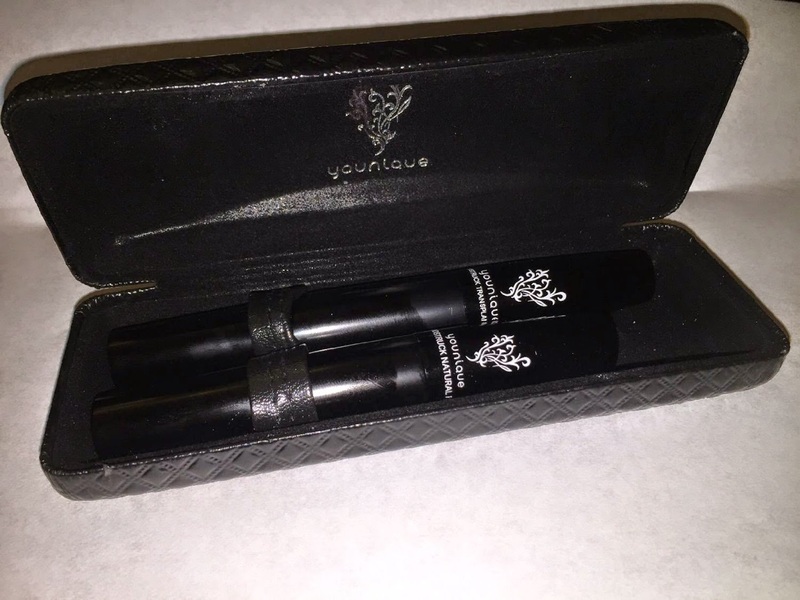 Am talking about none other than Younique 3D fiber lashes mascara!! Am almost certain you have heard of it but if not you are not alone. I must confess,I am not a big fan of make up but hey this definitely caught my attention. Its not like I would go without make up, I mean I always make sure to look good but I tend to tilt towards being an ''au naturel'' you know the ''I woke up like this look'' and I have found that only one make up brand has been able to help me achieve the look; Mary Kay. I have stuck to it for as long as I can remember (am talking 2006/2007, thanks to my lovely friend Sade who introduced me to the brand). I did try Mac a few times but I felt so out of my skin, cos I thought it made me look older than I really was and more than anything else every time I stepped out of the house I seemed to feel like I was saying to people ''Hey! am right in your face!''. For me it was too bold a make up statement so back to ''au naturel'' it was. The only issue I seemed to have with my preferred make up brand was the mascara.If you ask me to describe my eye lashes, I would say scanty,short, scattered or almost absent maybe? Being a lover of natural looks, I am not a fan of false lashes so I would usually find myself applying my mascara over 3 times to achieve a close semblance of how I would have loved my lashes to look, full and voluminous but all I usually ended up with was smudged and clumpy eyes lashes. How sad! That's not to say I did not stray occasionally, you know I did try a couple of other brands as well like the L'Oreal false flash flutter, Volume million Lashes,Max factor false lash effect and a couple more I cannot recall now but I was not too impressed either. Lets just say my eye lashes does have a mind of its own! 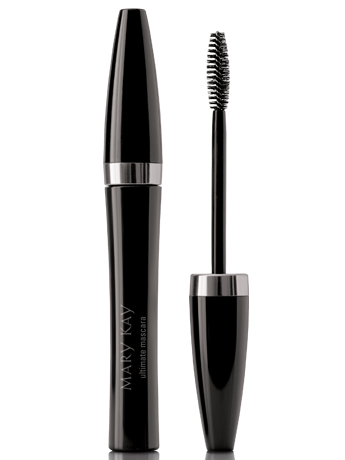 I since returned to the use of my beloved Mary Kay mascara and I have since gotten used to the fact that some things are just meant to be ...like my sorry lashes for instance. Well, I digress a bit so back on course. So this weekend,I stumbled on this 3D-ish mascara which I am looking forward to trying. I absolutely cannot wait to find out what transformation my eye lashes will experience. So far from what I have read and also heard, a lot of Glam ladies like you and me are giving this a big nod as its being said to readily create the perked up look you would achieve if you were to use the falsies (glue and lash extensions), apologies to my glam ladies with a love for lash extensions. From what I understand of this mascara, mode of application might be a little err....lets say quite a process (although, I would let you find that out for yourself as I would do very soon) but I have been made to understand that for someone like myself for instance, proper application will take me from ''Mummy scanty lashes'' to ''Mummy full lashes'' which leaves me even more impatient to try this little wonder wand. That's not to say there aren't people who are displeased with this product, there are! Its a world of mixed reviews for this product but for me I have read so much and heard so much that it leaves me even more curious to find out for myself what the hype is all about and if it would finally relieve me of my ''life- long worry'', you sure know what that is by now. Well, I am going to have to make an exit now. An about to become mine, Younique 3D fiber lashes has been sitting in my online shopping basket for quite a while, I need to complete my order please!